Automation will soon make millions of low-skilled jobs -- from cashiers and machine operators to waiters and drivers -- redundant across Southeast Asia, experts said Wednesday, warning the region to upskill fast or face huge employment problems. The topic was centre stage at the World Economic Forum (WEF) in Hanoi, where warnings abounded that countries including Vietnam, Indonesia and Thailand where manufacturing has driven GDP and employed millions would be among the worst affected. 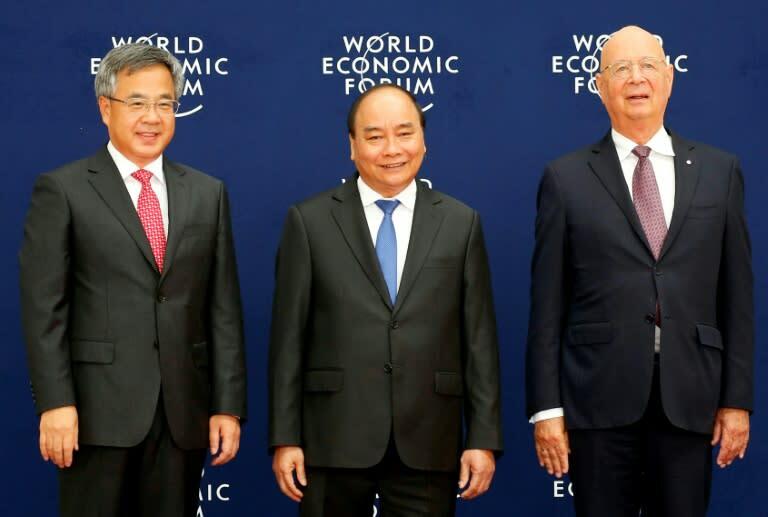 In stark comments, Vietnam's Prime Minister Nguyen Xuan Phuc told the forum technology could spell doom for the "Asian factory model" of growth that has driven his country for recent years. While richer economies such as Japan and Singapore have embraced so-called "disruptive technologies", poorer manufacturing hubs are not yet equipped to adapt to rapid change driven by automation. About 6.6 million jobs in Southeast Asia are likely to become "redundant" within a decade due to new tech, according to a study by Cisco and Oxford Economics released on Wednesday at WEF. "The ASEAN region has probably got a window of about 10 years during which it has to transition into something more higher value added," Justin Wood, WEF executive member, told AFP. "If they haven't taken the right decisions by the end of 10 years then they will not be globally competitive at all." The hardest hit will be "jobs that focus on routine tasks –- including cashiers, typists, machine operators, and clerks" and so are at high risk of automation, Phu Huynh of the International Labour Organization told AFP. "In Southeast Asia, these jobs are often filled by women and workers with lower qualifications and they in particular are highly vulnerable."